Cards on the table – I feel there is a lot to be gained with greater communication and work between neighbouring local authorities in the West Midlands Region. I do not want us to go back to the bad old days of the former West Midlands County Council and do not want any extra layer of local authority bureaucracy to be imposed. 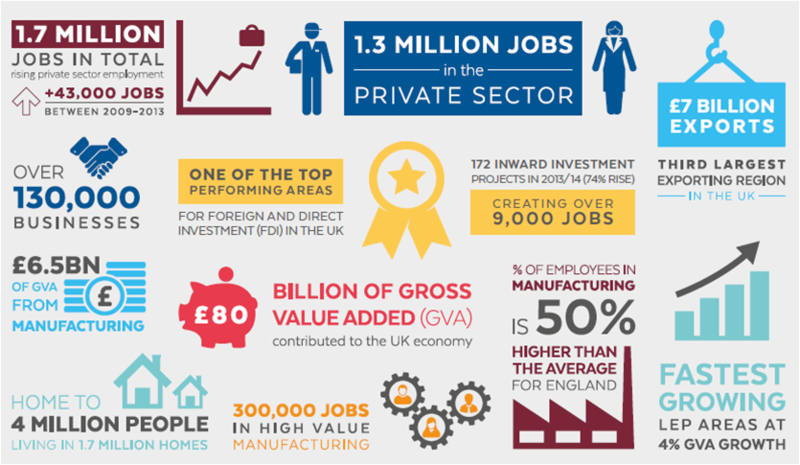 However, it is fair to say the West Midlands area have not been working together well, as other areas such as the Greater Manchester Region, have and this may have meant the region has not got the economic, skills or transport connectivity investment it should receive. Forming a Combined Authority, which will include many of the neighbouring districts, could be the way forward. At Full Council tomorrow evening the council will debate the issue and decide whether to actually agree to join the Combined Authority as a constituent member. This is not a decision on a Devolution Deal, which will be decided next year after full details are known. Both decisions are important but need to be taken one at a time. There can be no Devolution Deal unless a Combined Authority is already in place and it is not certain that all members of a Combined Authority will support any Devolution Deal.